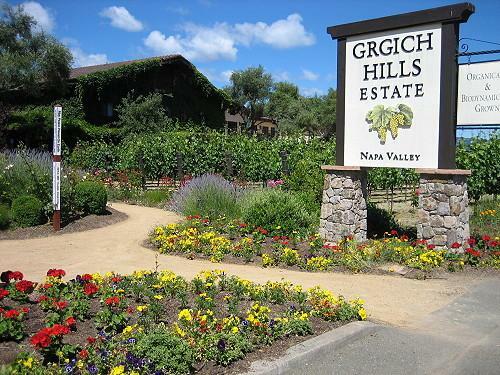 Grgich Hills Estate is an iconic Napa Valley winery, consistently producing wines of the highest quality. Vintners Hall of Fame inductee Miljenko "Mike" Grgich first earned world-wide recognition when the 1973 Chateau Montelena Chardonnay he crafted won the 1976 Paris Tasting, beating the best of France and revolutionizing the wine world. Mike then partnered with Austin Hills to open their family owned and operated winery in 1977. Committed to natural winegrowing and sustainability, we farm five estate vineyards without artificial pesticides or herbicides, rely on wild yeast fermentation and use our passion and art to handcraft food-friendly, balanced and elegant wines.